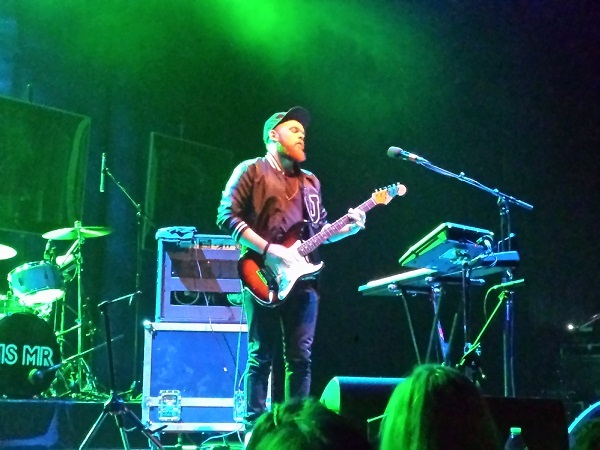 Jack Garratt >> Who is this Jack Garratt fellow? Why does he have a funny accent and what’s he saying? How does he define his music? What’s up with the beard? I may not be able to answer all these questions, but I can tell you my thoughts on this emerging artist and his performance during my fave MS MR’s second opening act. 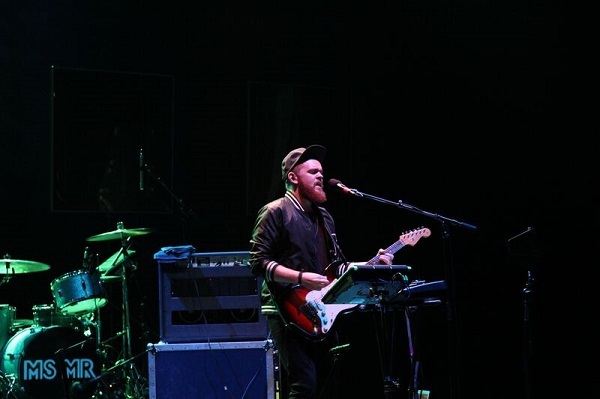 Jack Garratt is best described as a one-man band—he’s as solo artist as you can get. 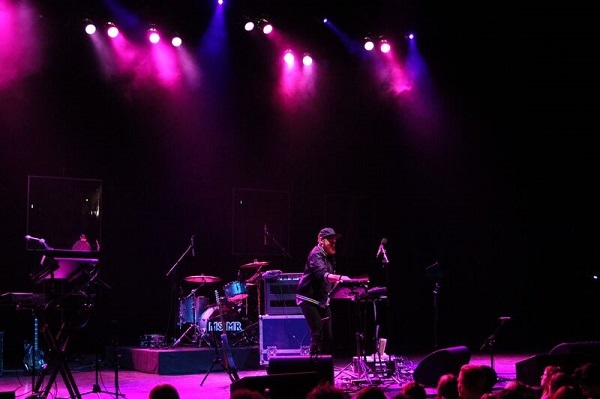 Not only does he have some intense vocals, but he plays guitar, keyboard, DJs, and taps that little electric drum like he’s a two-year-old boy hitting pots and pans for the first time. 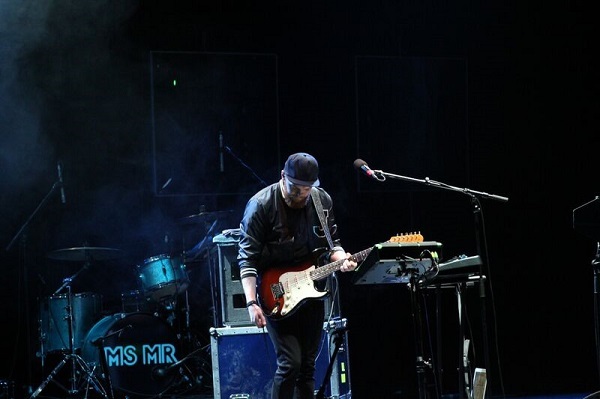 It’s just him on the stage, drawing you in with wonderment as to what he’s capable of, not dissimilar to artist Chet Faker but from the other English-speaking land known as, well, England. He rocks a popped baseball cap and varsity jacket like it’s his second skin. His red beard does little to lessen the strength of his voice—something that’s a cross between anger and enthusiasm. He pushes it to the limit and doesn’t hold back. There’s a possibility his diaphragm will be ejected mid-song. His music has range. 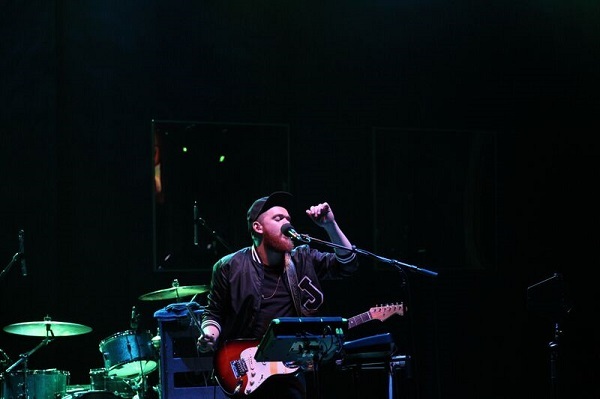 Again, he has the Chet Faker capability of slow-moving R&B-like ballads with an electric beat, to fast-paced EDM with energetic vocals, to seductively beautiful covers of Disclosure & Sam Smith’s ‘Latch’, which I can only describe as the American Idol definition of ‘making the song your own’. I can’t quite place who he is as an artist, though that’s not a bad thing. It means he’ll always keep you guessing what’s next. Hey, he’s new and he’s allowed to work on defining himself. 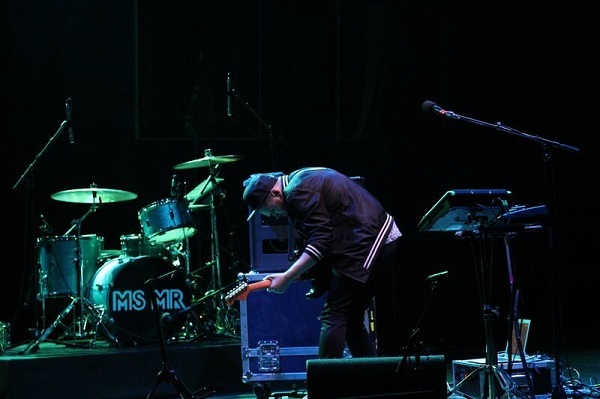 His full album doesn’t drop until 2016, and he’s opening for major bands and making appearances on Conan. The guy has a lot of potential, and he’s already got a bit of a following—the guys next to me were basically in love. ‘I love your beard!’ ‘I love your arms!’ ‘I love you!’ ‘Ohmygodohmygod he’s so good!’ they screamed as they fanned themselves in adoration. They weren’t alone. I’m eager to hear more. ‘Don’t you worry about it,’ as he says in his single ‘Worry’. I’m not worried—he’s got more to give. 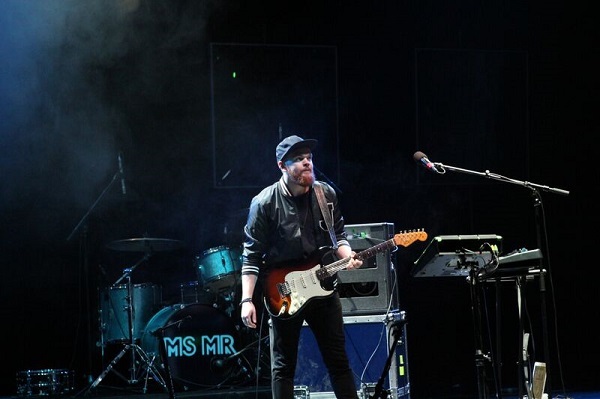 This entry was posted in music, shows and tagged american idol, chet faker, conan, disclosure, jack garratt, latch, los angeles, ms mr, sam smith, wiltern, worry. Bookmark the permalink.